It's been a crazy week here...I feel like I haven't stopped moving! 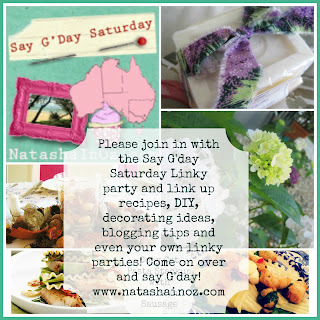 You can link up a post about your favourite recipe, craft, idea, tutorial, Instagram pics, DIY projects or even your own linky parties. Yes...great minds must be thinking alike...I'm the one who posted the same Eistein quote this week :). I hope you won't mind if I add it to your linky. Love all your words of wisdom and the pictures to go with them. Very inspiring. I have to get moving, lose weigh by changin my diet. Hope you have a great weekend. Indeed! I shared a similar post a while back from a newspaper clipping my mom gave me years ago. We must keep moving. Thanks for the inspiration, Natasha. 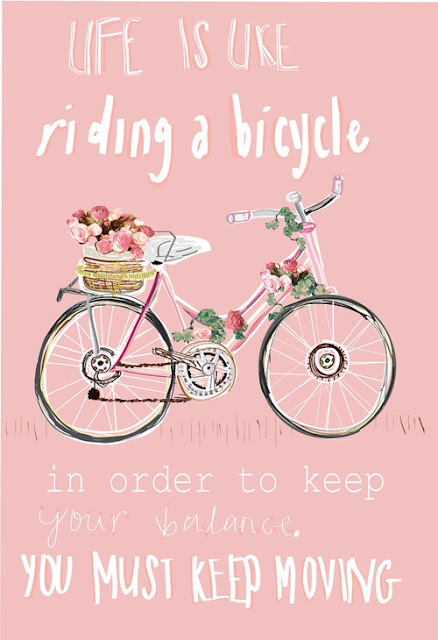 Fantastic words of wisdom - love the images too!